A panda has just landed in our forests! This imposing black and white animal is hungry and wants only one thing… to eat bamboo! Feed him before he goes for a little nap, but watch out: Other pandas in the jungle are also fighting for the bamboo. They hide in the bamboo in order to stop you. Do not underestimate these pandas; they are armed! 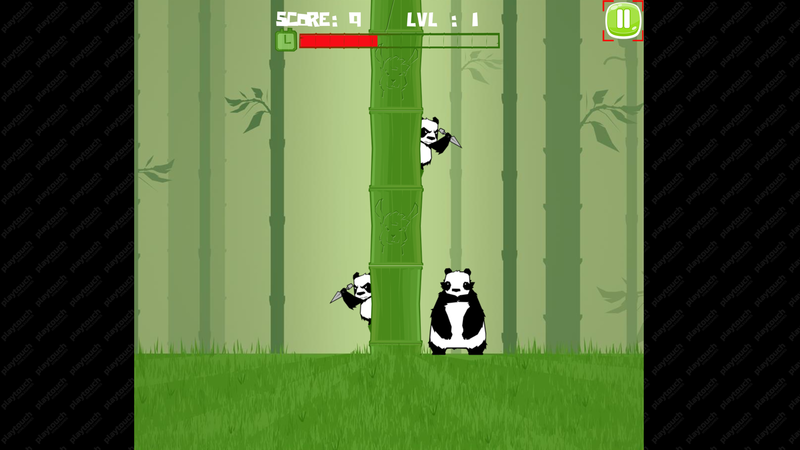 Stay vigilant… The war of bamboo is about to start.